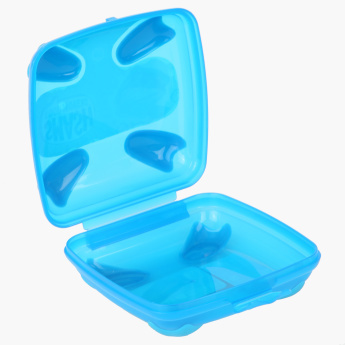 Send your little one to school with fresh food such as sandwiches and wraps packed in this handy, reusable lunch box. Made of a high-grade, lightweight material, this sandwich box is easy to carry. 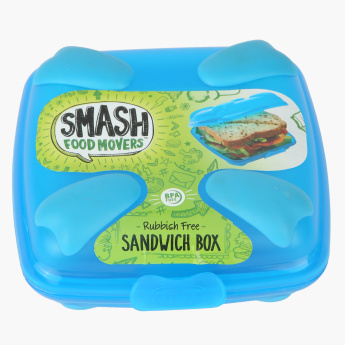 The rubber at the base makes sure that the sandwich box does not slip when your child is eating.